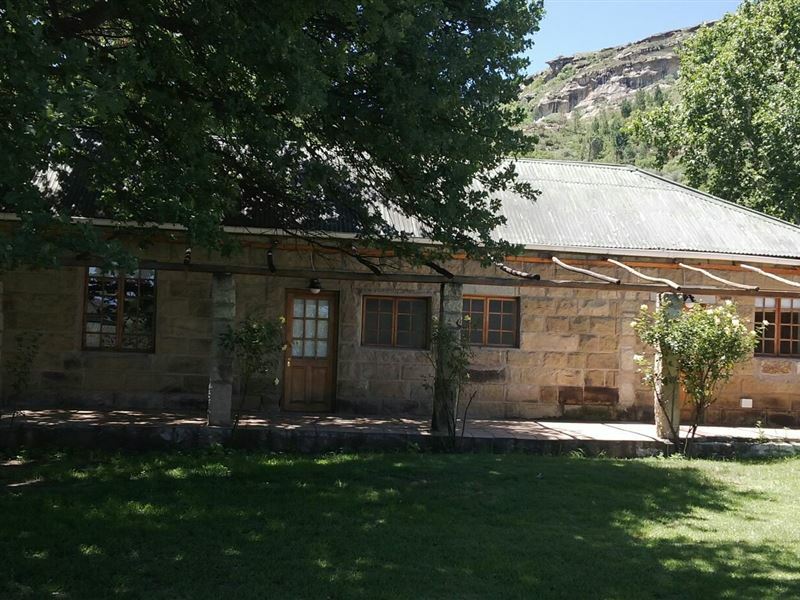 Union House Guest Farm is nestled in the Besters Valley, at the foothills of the Maluti Mountains on the Lesotho border. 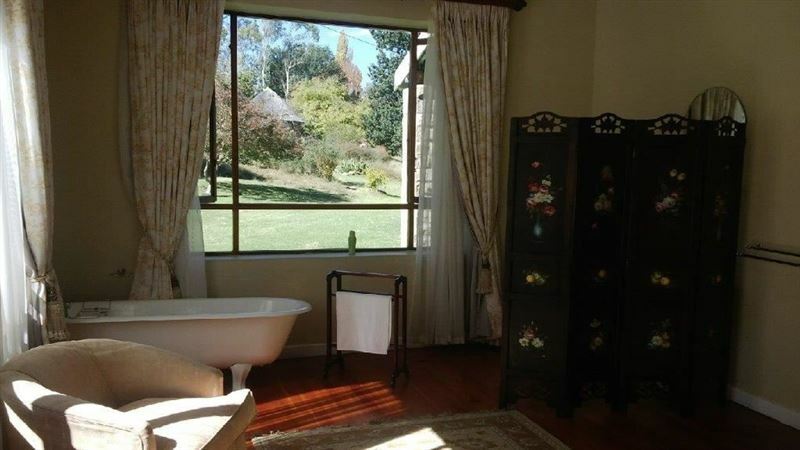 This guest farm offers comfortable bed and breakfast accommodation in two farm houses sleeping up to 14 people. 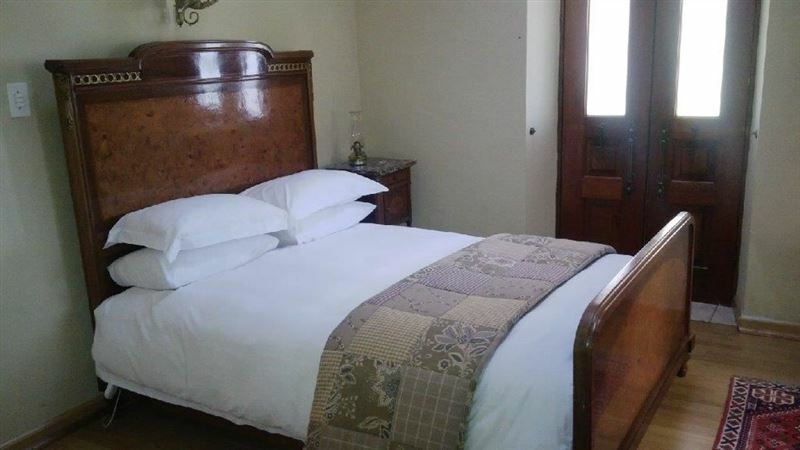 The Union House has four luxurious double rooms and the Oak Lodge has two double rooms. 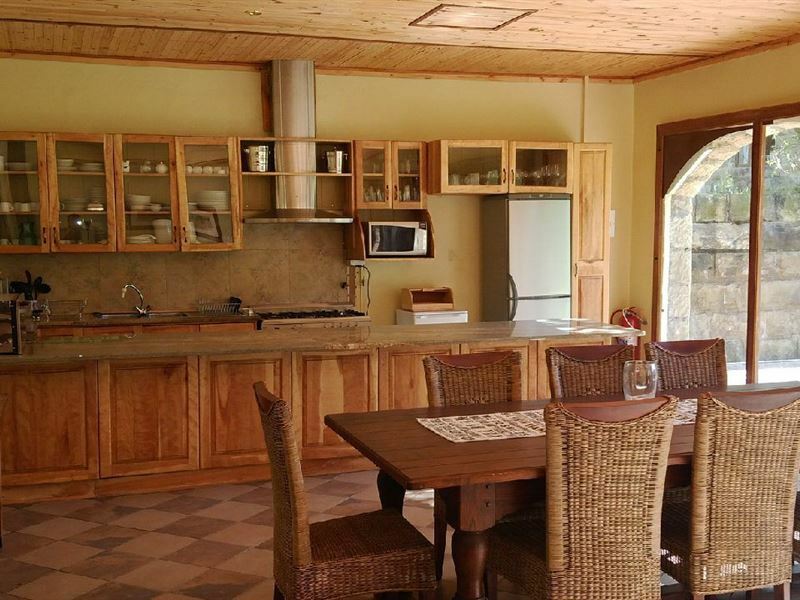 Guest can enjoy breakfast in the main dining area which also has a communal and well equipped kitchen and living room. 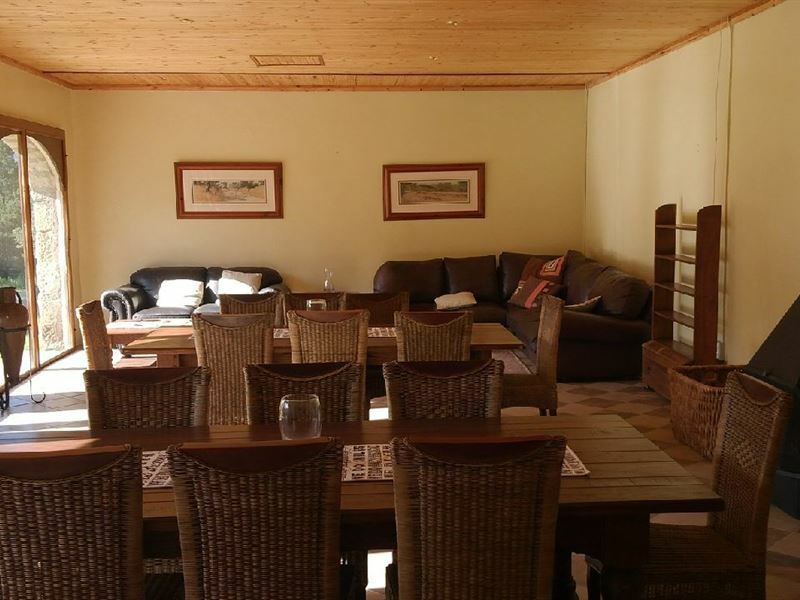 Both lodges have a lounge area with a fireplace for the cool winter evening. 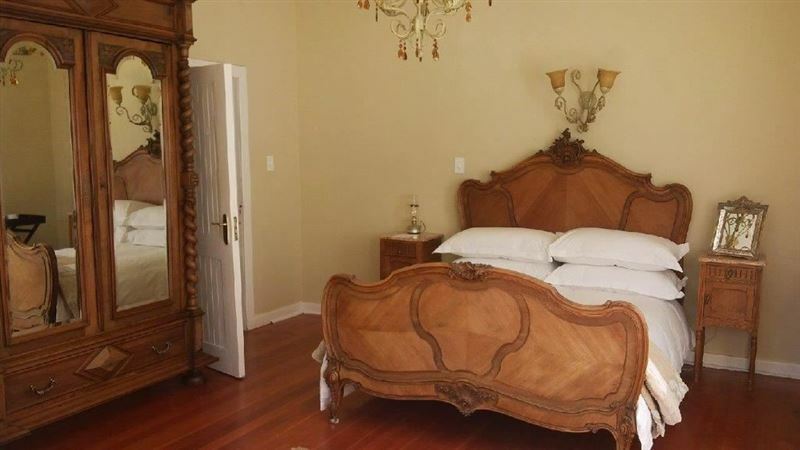 Onsite activities include day tours to the majestic Destiny Castle, which is on the property. Destiny Castle is built on the mountain top and can only be reached by a 4x4 vehicle. Guided tours can be arranged during your stay. Our salon and spa offers the following; Swedish massage, aroma therapy massage, back, neck and shoulder massage, foot massage, Indian head massage, manicures, pedicures and express facials. 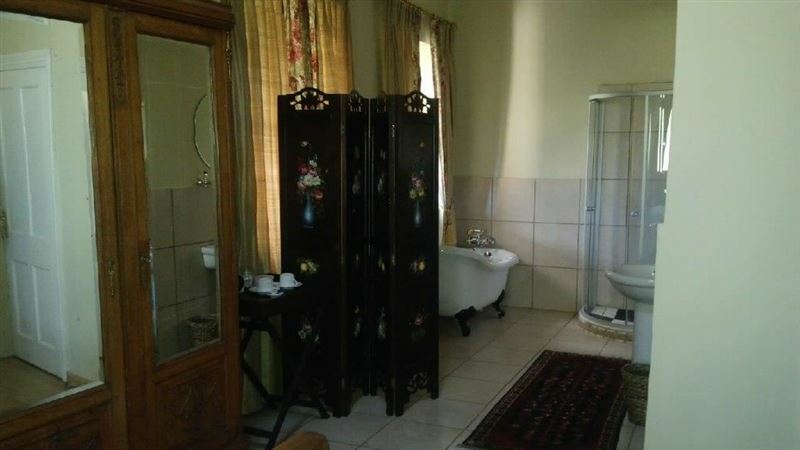 The large property offers a range of activities for guest to enjoy. 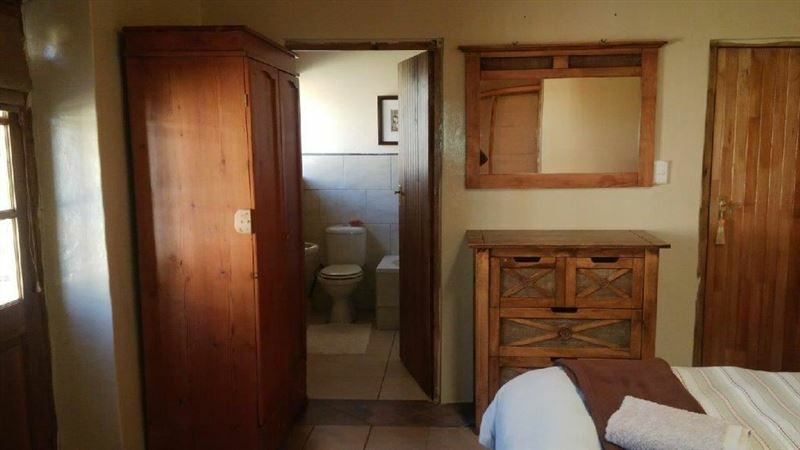 Hiking, off road motorcycle and quad trails, bushman painting, horse riding, bird watching and day trips can all be booked and arranged on arrival. We had a perfect time at Union House. The Dyers are such a lovely family and the perfect hosts. The farm is really beautiful and offers a lot of activities. 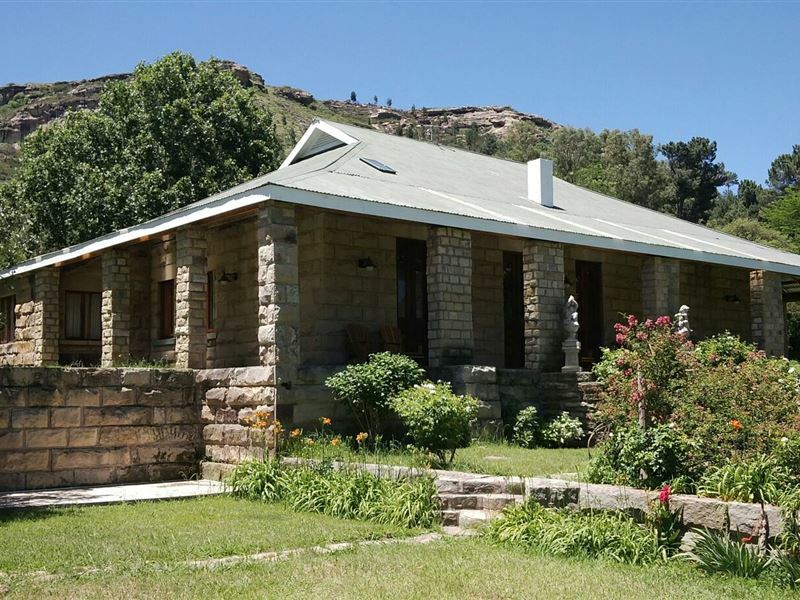 If you want to, you can explore the property the hole day and even find bushman paintings, a castle and a 360 degree viewpoint where you can look over the hole free state and Lesotho. I highly recommend a stay at union house! A wonderfull place to stay with peace and beauty all around you. You will love it. Best view ever. Services are great. Welcomed with open arms. Was slightly disappointed that it was not what I expected at all by the photographs on page. The room was freezing with one small bar heater that never worked properly and never warmed room at all. Thank goodness I took by own adapter plug as one wasn&apos;t provided for in room for the one electric blanket. There wasn&apos;t sufficient toweling for all of us until I had asked. Clothes were still hanging in the cupboard when we arrived. Never even got to see in the union house as we were put in the room by reception. And water was dripping from roof while we were sleeping. So for a break which was desperately needed wasn&apos;t up to my expectations unfortunately. Lovely people and hosts but just dissappointed. Request a quote from Union House Guest Farm at no obligation.